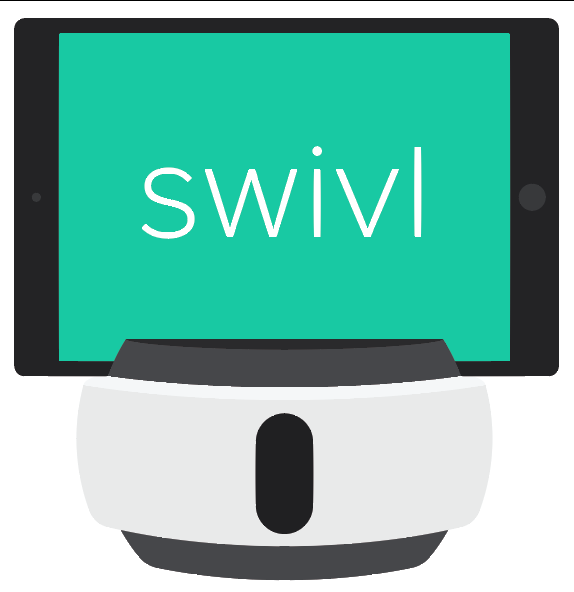 Record Dual-Camera videos using the Swivl app and additional recording devices. Now you can even use a Chromebook or web browser. Watch our instructional video below!